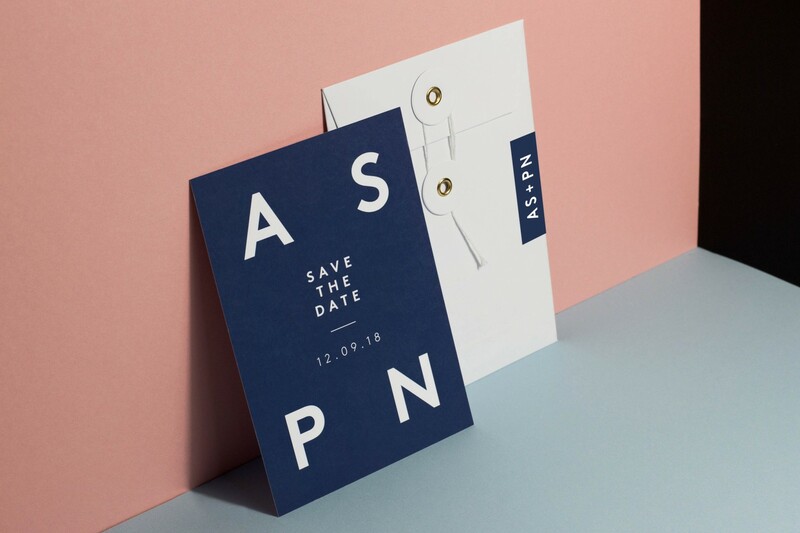 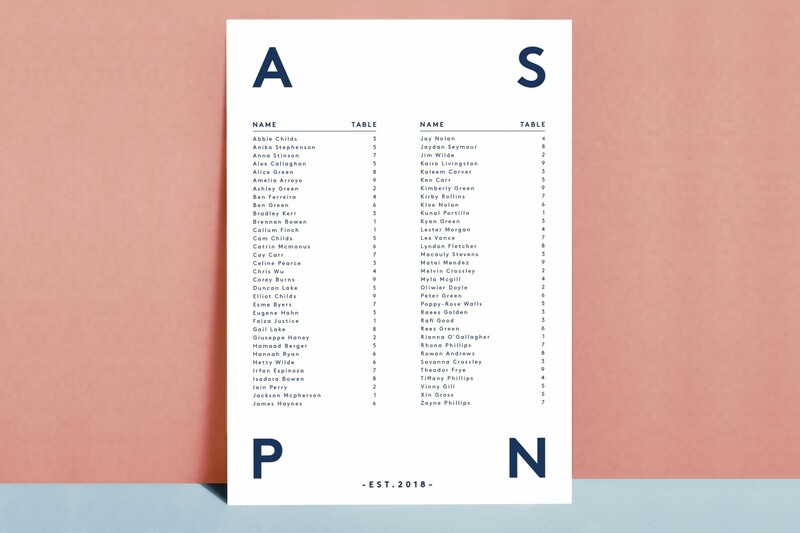 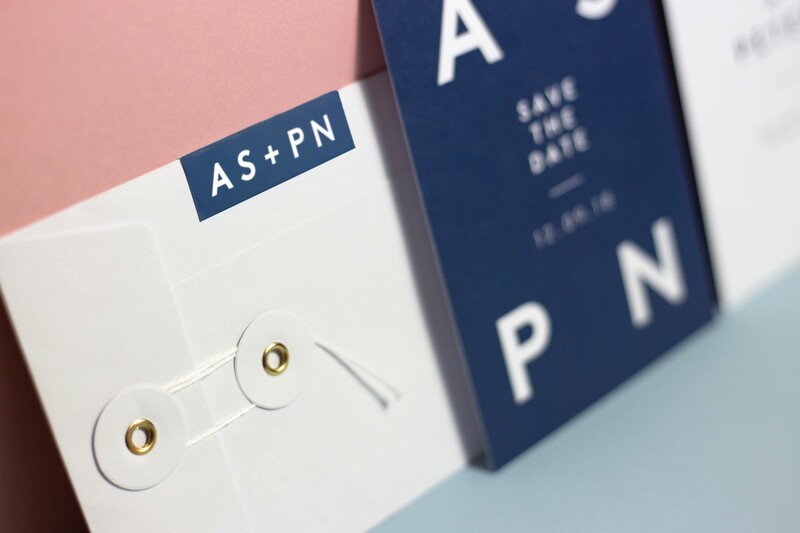 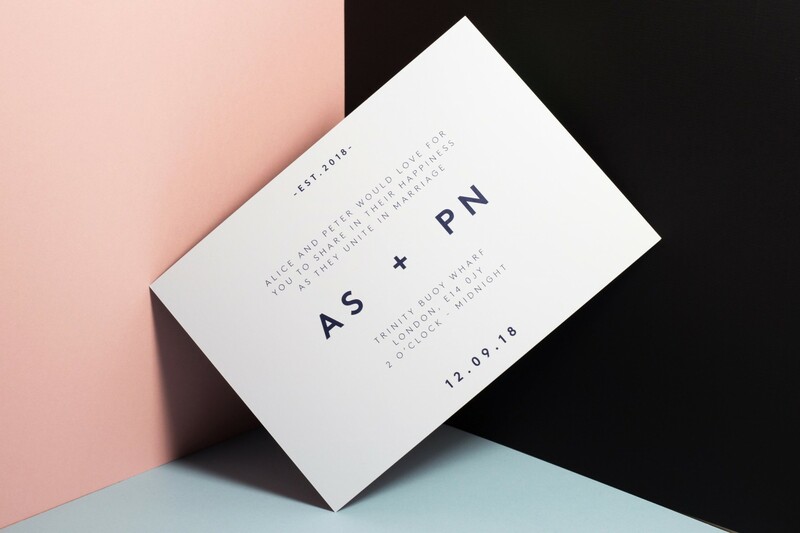 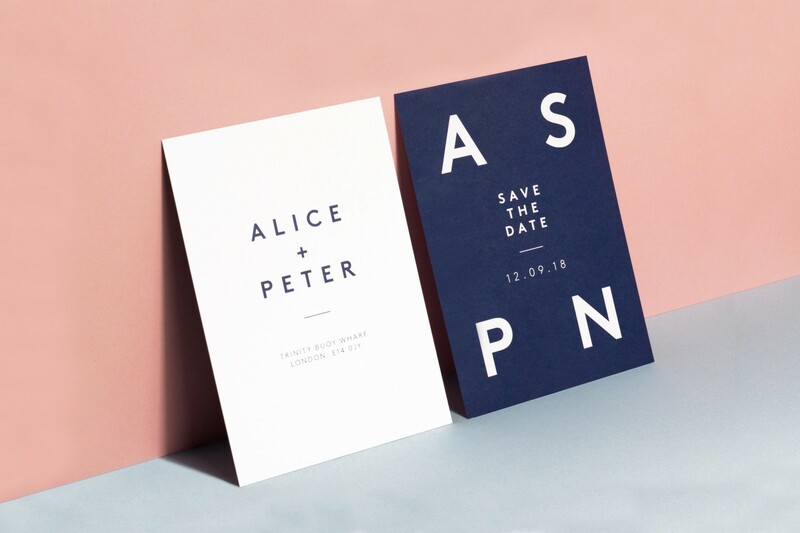 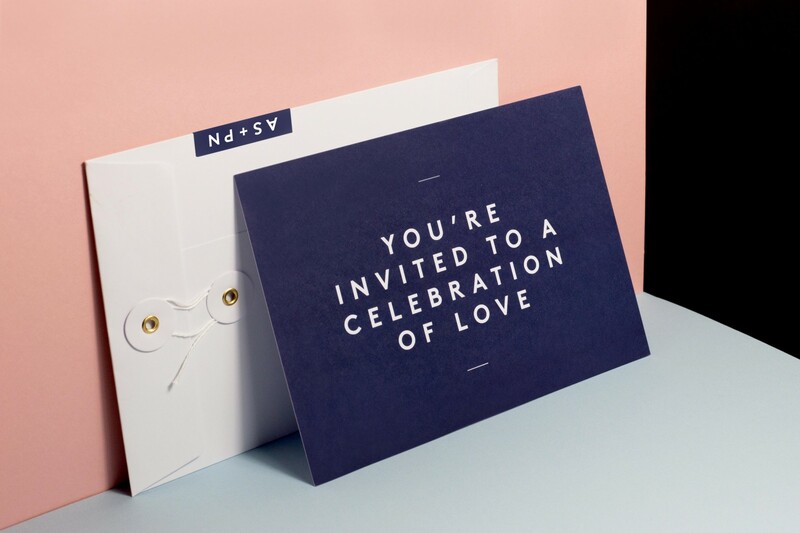 This minimalistic wedding stationery collection draws its inspiration from simple Scandi style. 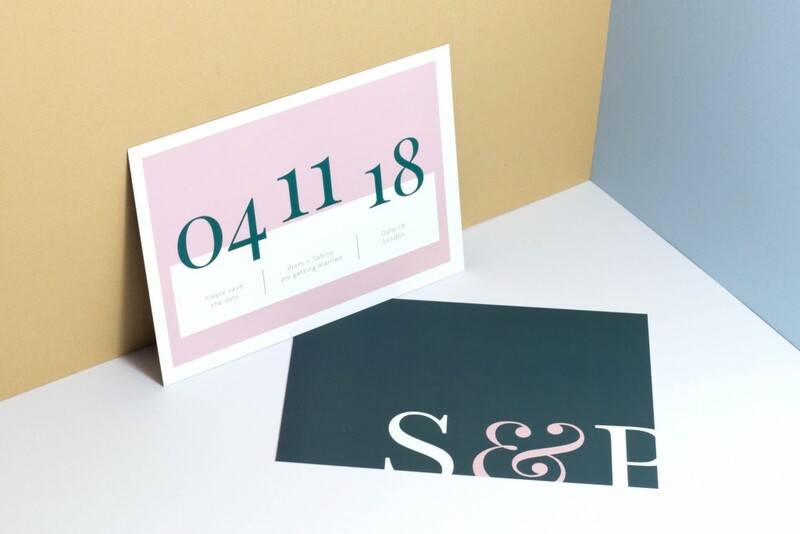 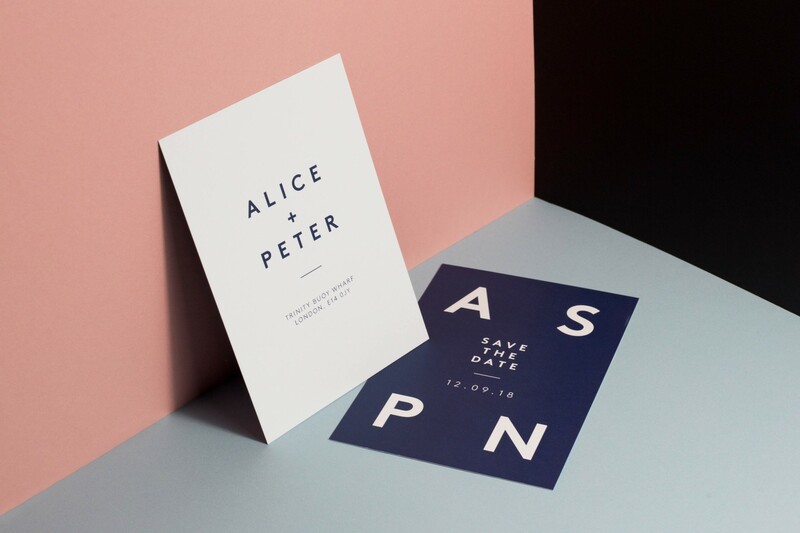 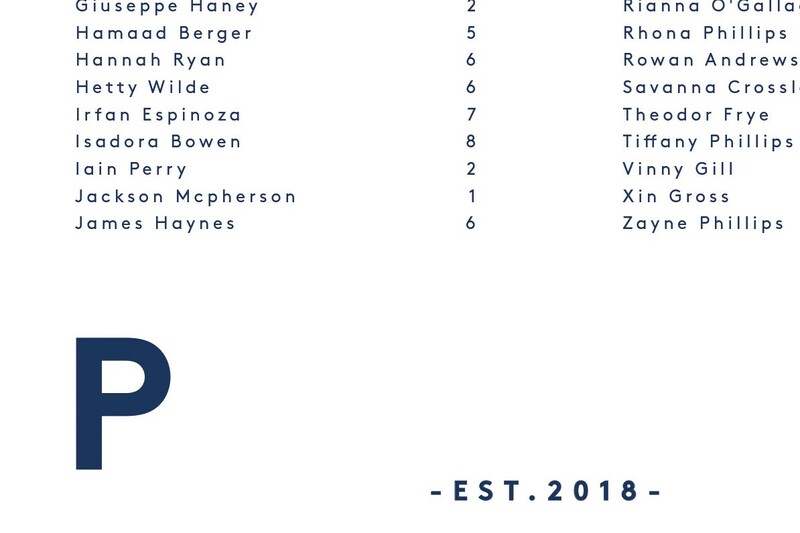 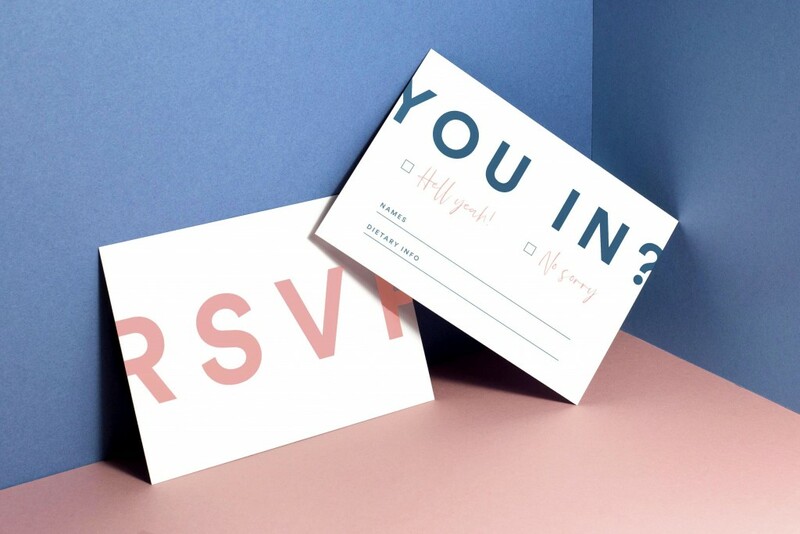 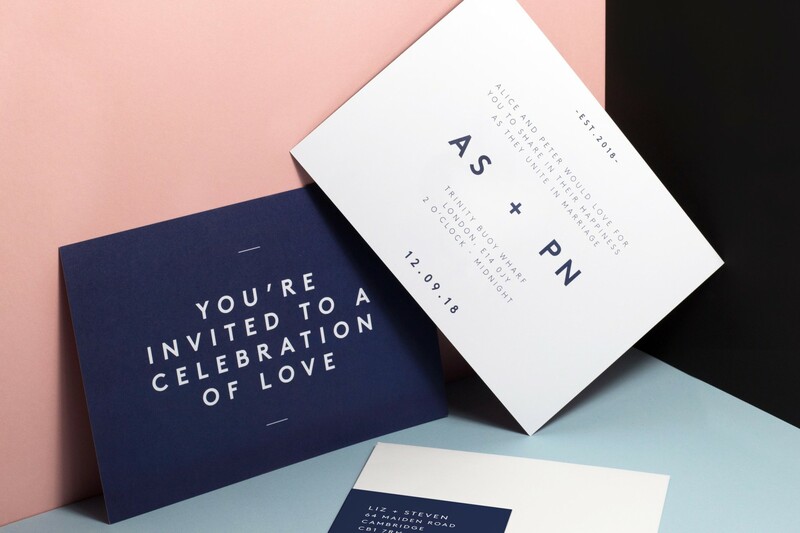 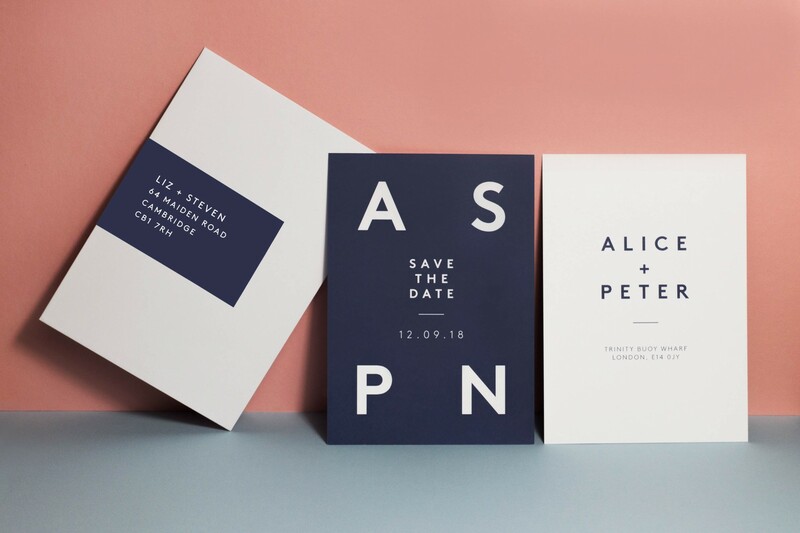 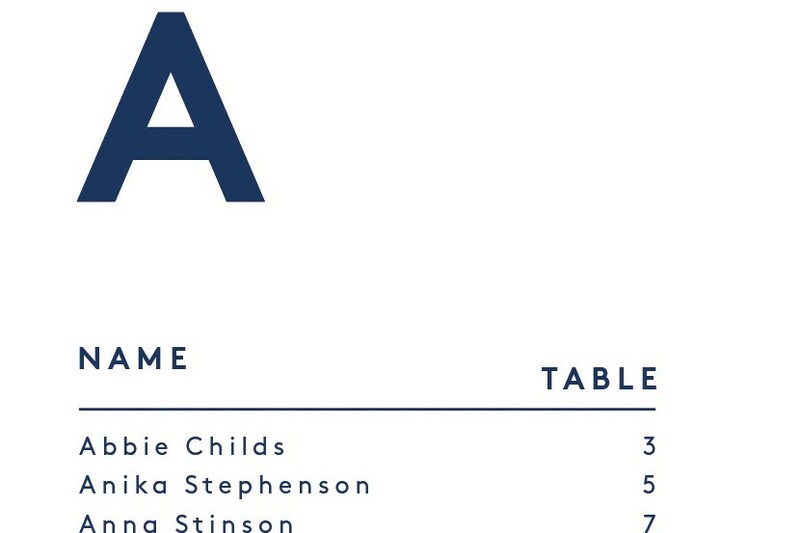 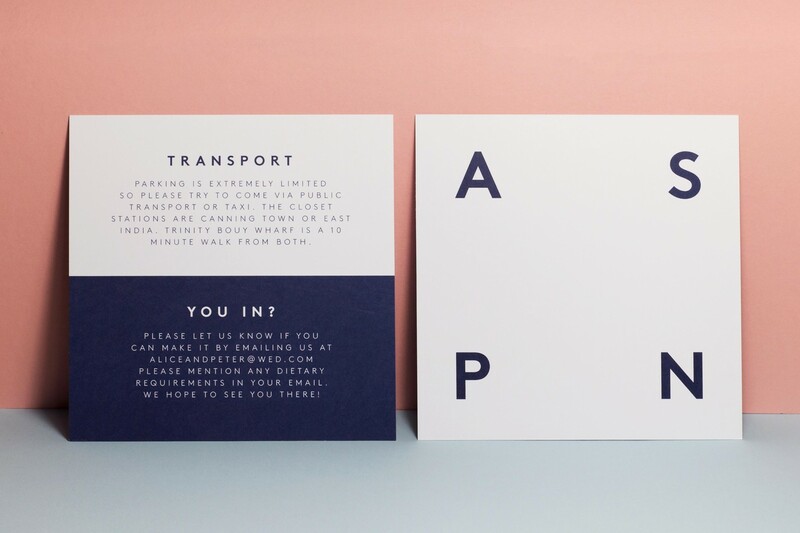 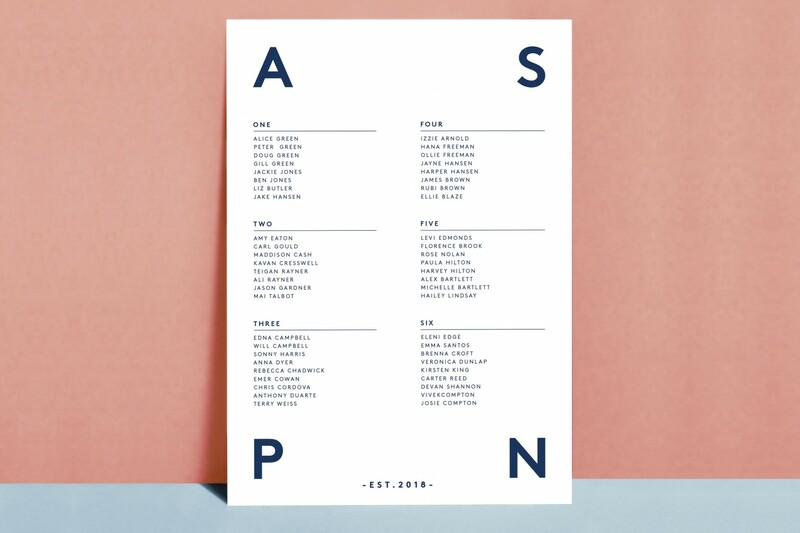 It’s typographic appearance is bold and modern and it’s perfect to set the tone for a relaxed, untraditional wedding. 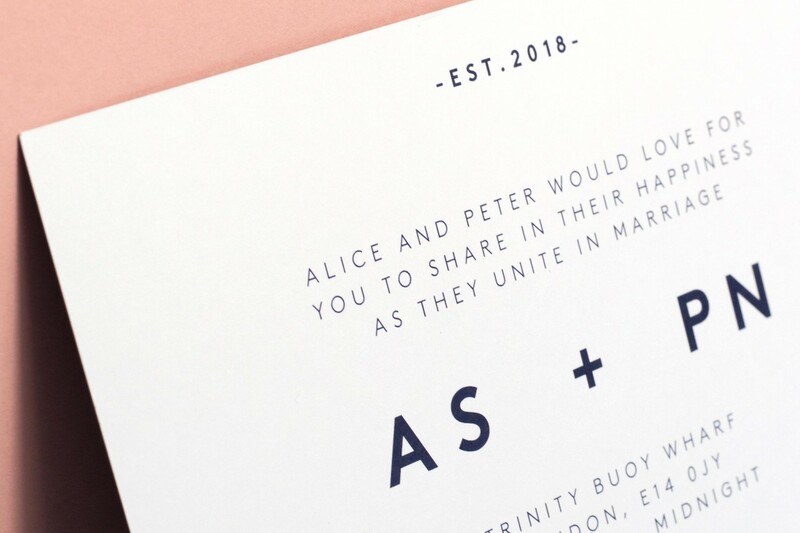 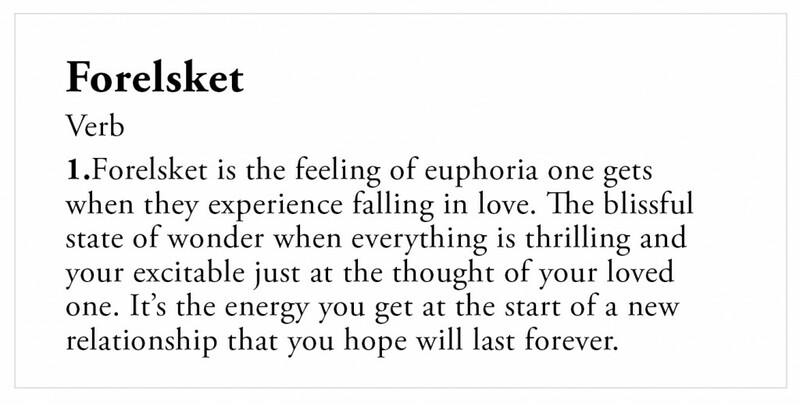 If you feel it’s too early to commit to a certain look and feel for your wedding day, Forelsket’s simple design means that it will easily work with other styles of design too. 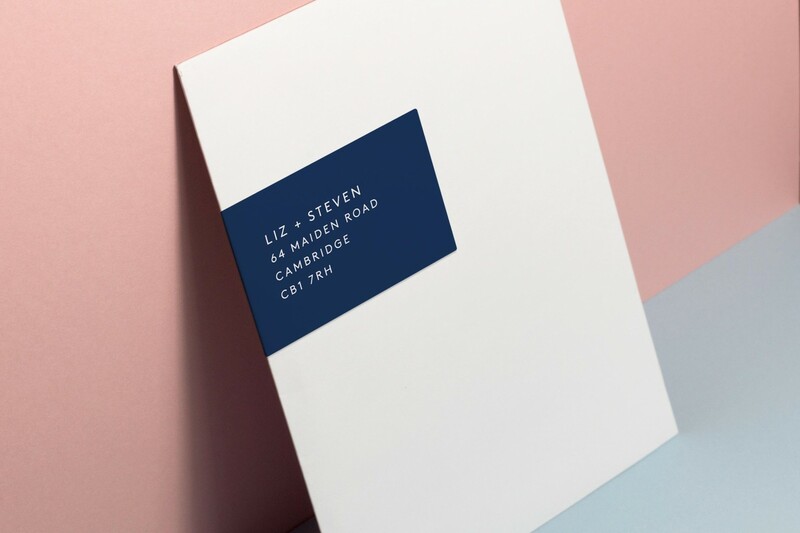 What the design to match your colour palette? 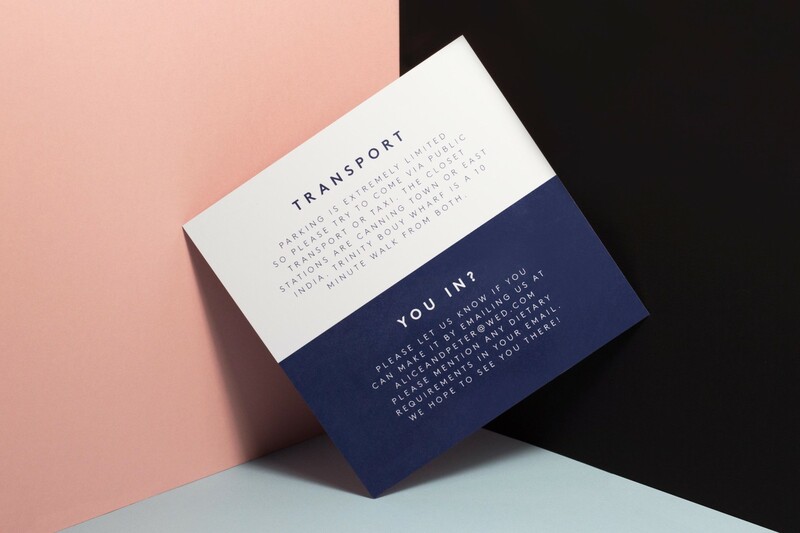 Forelsket can be adapted to any colour combination. 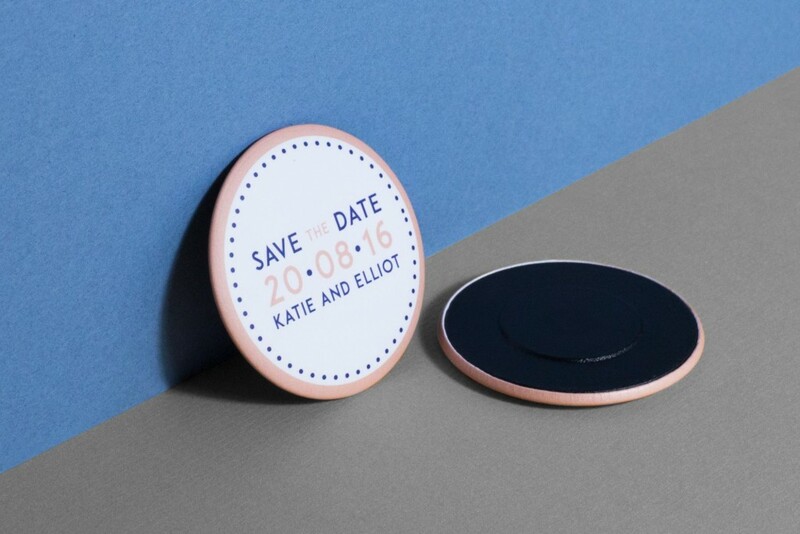 Just let us know your colours and we will mock it up for you for free!